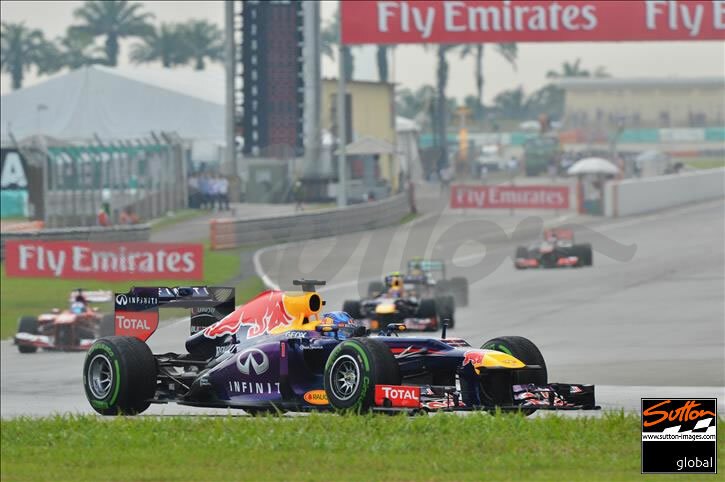 Hi all race fans and welcome to another exciting Malaysia Grand Prix 2014. After Melbourne’s opener being won by Mercedes Nico Rosberg, can Lewis Hamilton come back and challenge. We are sure it will be full of action, and the Mercedes have got themselves off to a great start. 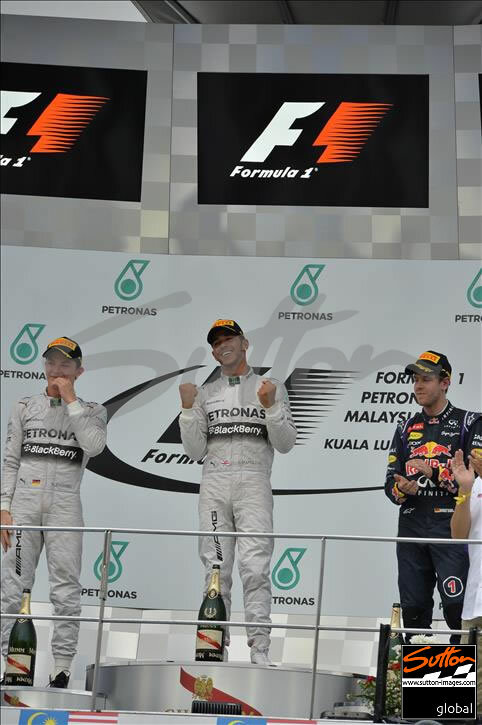 If you would like to join in on our just for fun ‘WHO’S ON POLE’ feature and vote who you think will take top spot on the starting grid of this weekends Malaysia Kuala Lumpur Grand Prix 2014. Then simply scroll down this page and look to your right. 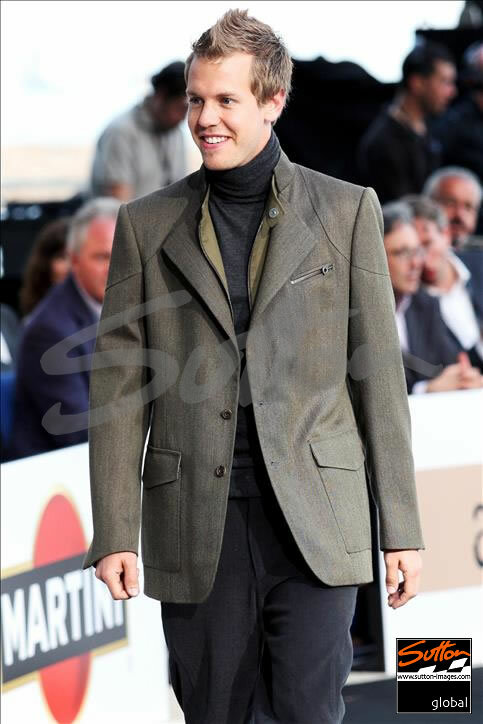 Remember to follow us now @johnnyherbertto and keep up-to date with all the action. Please twitter us your comments who you think will be on pole position and who can WIN! 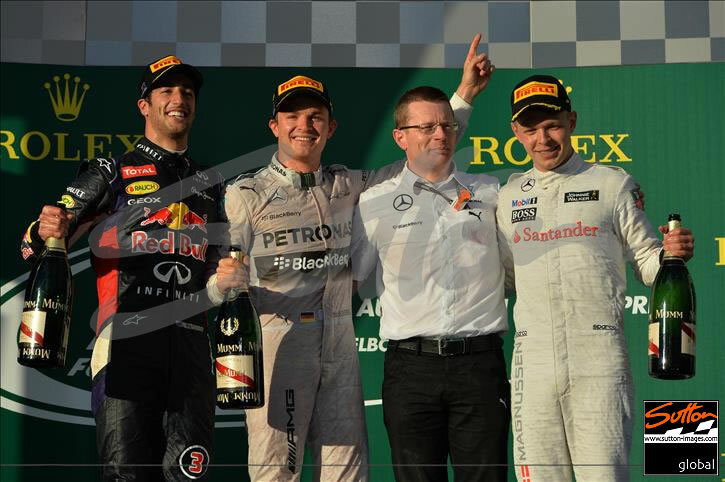 this great Malaysia Grand Prix 2014 . If you look out for great motorracing prize competitions on our twitter site, just “follow us” and your entry into our weekly free prize! draw will be secured. So follow us now to be in with a chance to win competition draws that could make winning follow us GP fans very happy. THE WINNERS! 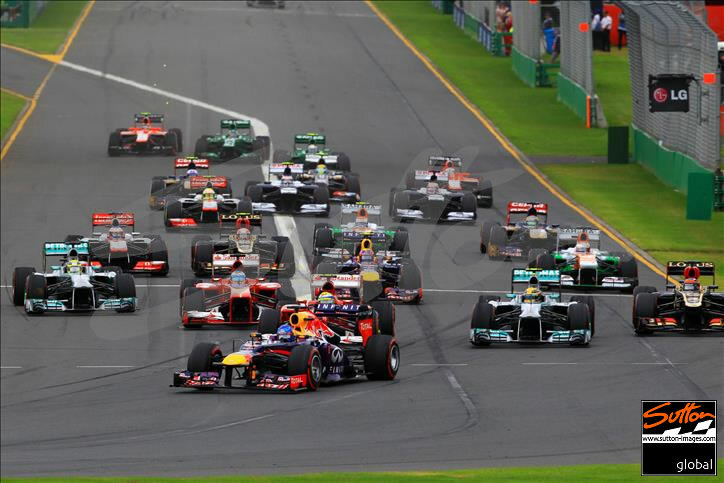 OF THE OPENING GRAND PRIX SEASON 2014 IN AUSTRALIA ! Important Notice Daniel Ricardo later got disqualified for a technical issue on the Redbull Car. Kevin Magnussen got promoted to 2nd and Jenson Button was promoted from 4th to 3rd. Hi Race fans and welcome to another exciting Grand Prix season 2014 which will be full of serious action. Join in on our just for fun ‘WHO’S ON POLE’ feature and vote who you think will take top spot at the start of this weekends Australian Melbourne Grand Prix. Simply scroll down this page and look to your right. Remember to follow us now at @johnnyherbertto and keep up-to date with all the action. With new cars, new size turbo engines please twitter to us your comments who you think will be on pole position and WIN! The Australian Grand Prix. Also look out for great motor racing prize draws on our twitter site, just “follow us” and you will be entered into our weekly free prize! competition draws could make all following fans happy. SEBASTIAN VETTAL DOES IT AGAIN! WINS! THE AUTOSPORT AWARDS 2013 ! 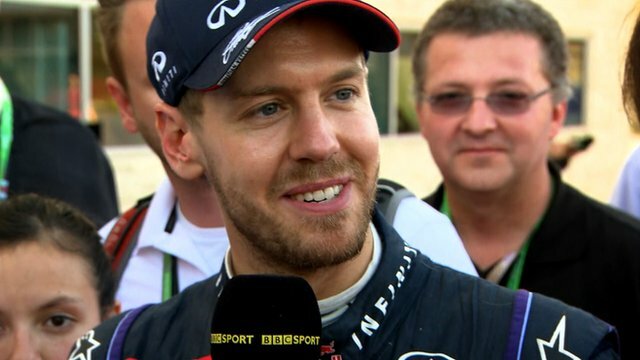 Sebastian Vettel has been named International Racing Driver of the Year for the third consecutive year. This event took place at the AUTOSPORT Awards in London December 2013. Please go to http://awards.autosport.com/2012-winners/ to see who the other winners where in their catagories. Last race of the season and we’re all wondering if Sebastian Vettel will make this the 9th consecutive race win, looks like it maybe a wet race if the weather for practice and qualifying are anything to go by. Join in on our just for fun ‘Johnnies on Poll’ feature and vote for who you think will take top spot at the start of this weekends race, simply scroll down this page and look to your right. Remember to follow us now at @johnnyherbertto and keep up-to date with all the action.